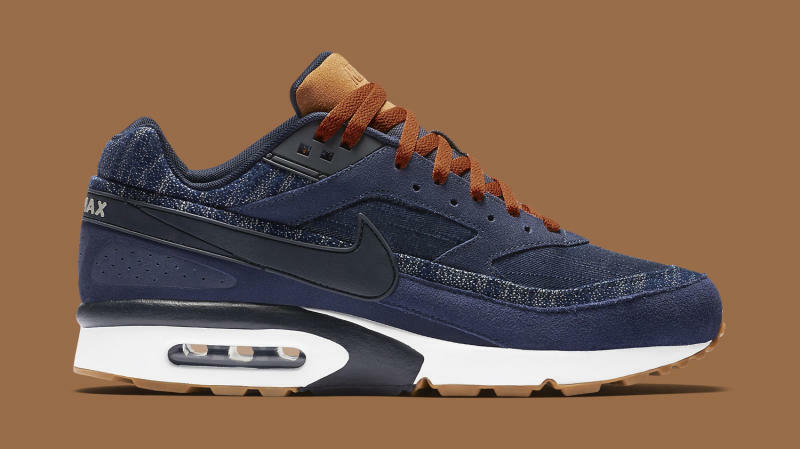 Nike Air Max BW "Denim"
The classic Nike Air Max BW is in for a denim and leather makeover for the spring season. Nothing says spring like a nice indigo tone and when you add denim and suede in the mix, you have yourself a fire colorway. 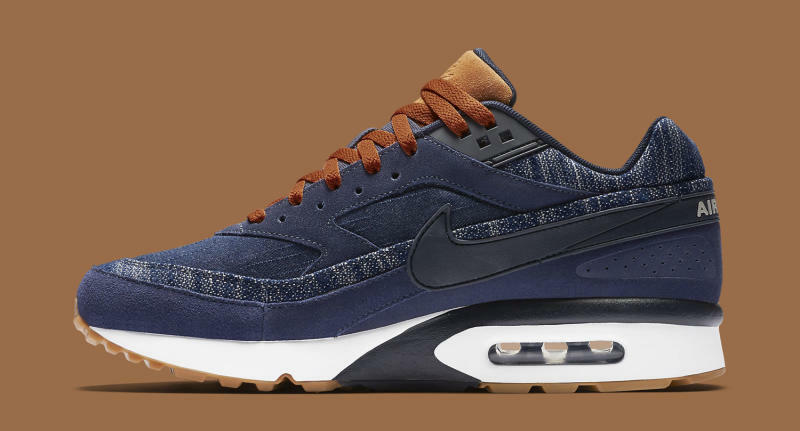 Seen here is the Nike Air Max BW “Denim” featuring a fire combination of leather, suede and a denim upper fitting for the current season. 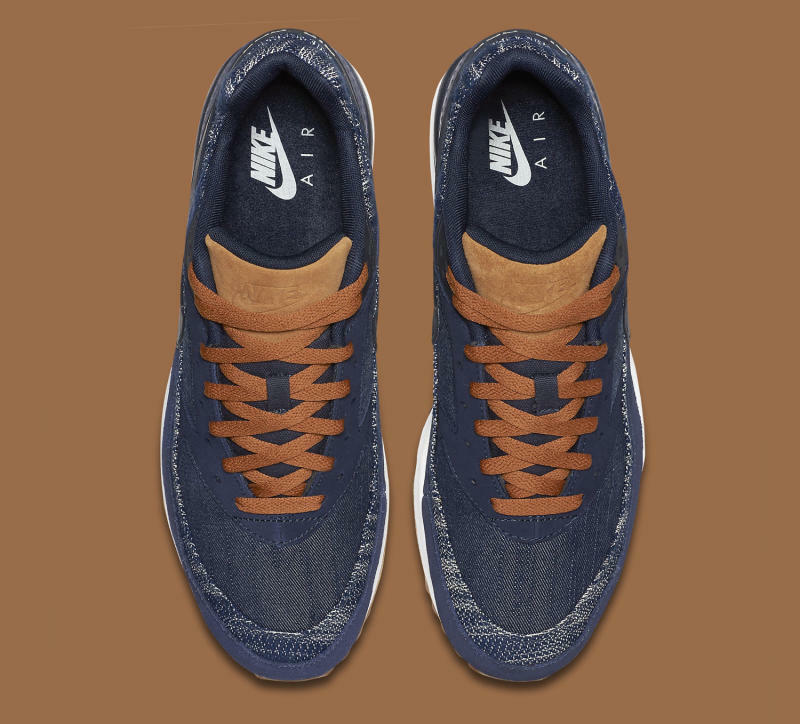 Brown laces are added to compliment the gum outsole, adding a nice touch to the new colorway. These will be available at NSW retailers across the globe and near you later this month.